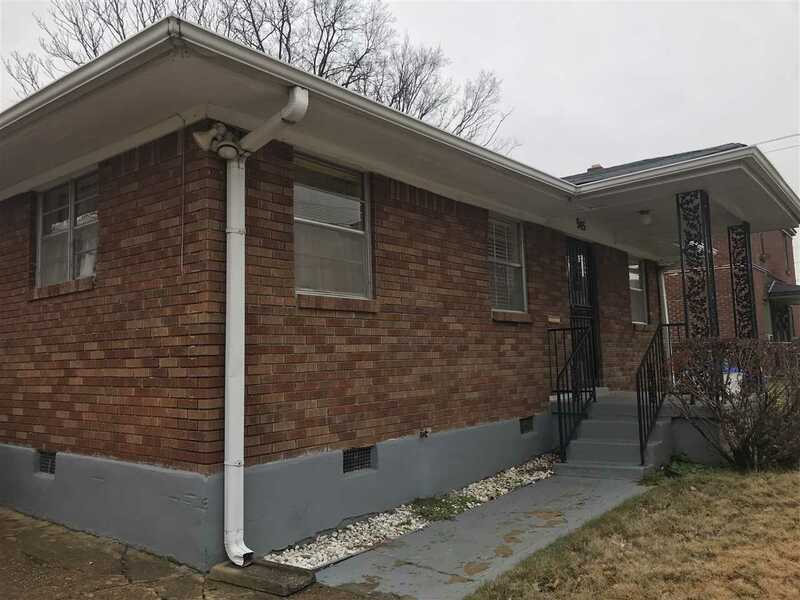 Turnkey 3 bedroom , 2 full baths. Needs no repairs. Move in Ready!! Seller asking for a quick close!!! Sorry No long inspection period. 17%ROI with Target Rent $650, ***Furniture does not stay*** Cash Buyers only, Must Show Proof of Funds. $500 Earnest money.Contact me for info and access.